I'm sorting out my photos of last week's Mull trip, so there'll be an exciting burst of long overdue activity on here in the next day or so. 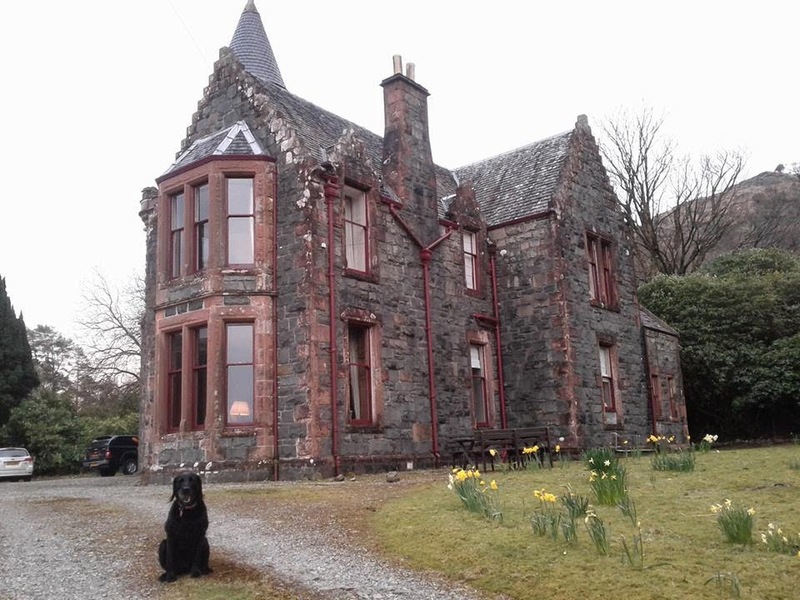 In the meantime, here's a picture of the stately pile that the six of us had rented for the holiday. How long does it take to post up a few photies of dugs on Mull?